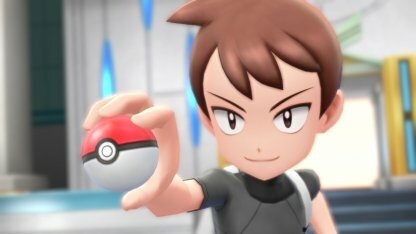 Read this Pokemon Let's Go Pikachu / Eevee guide & walkthrough on how to encounter and beat Jesse and James, their Pokemon lineup and levels, and getting the Team Rocket Blast-Off set! 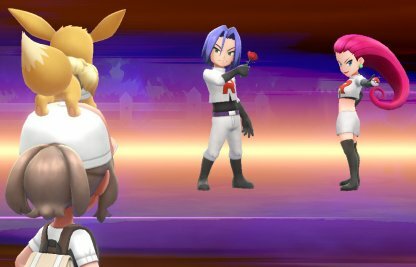 You first encounter Team Rocket's Jesse & James in Mt. Moon. 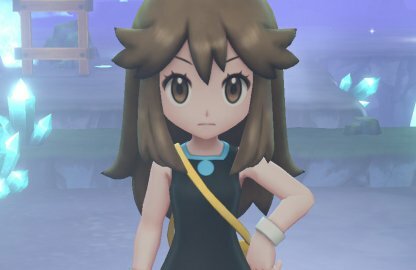 You'll battle them the first time as they try to take your fossil from you. 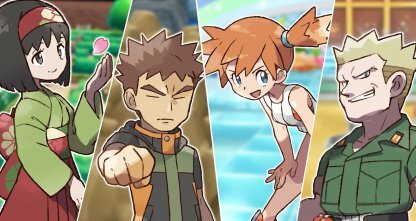 After beating the Elite Four and the former Pokemon League Champion, you can look for Jesse & James to challenge them into a Pokemon Battle! You can find Jesse & James contemplating their future in Route 17. They'll be along the fence, looking over at the water. 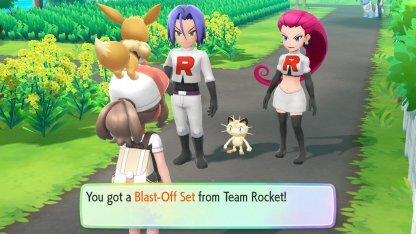 Answer "Well..." when Jesse & James ask you to join Team Rocket - they'll give you this set when you do! Mewtwo Mewtwo is an extremely powerful Psychic Pokemon. 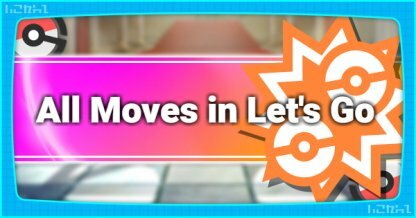 It can easily blast Arbok & Weezing away with its Psychic attacks. Alakazam Alakazam has high base stats in speed. 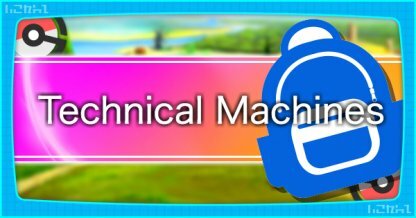 Coupled with its Psychic attacks, it can hit Arbok and Weezing fast and hard, possibly without suffering any damage. Exeggutor Exeggutor is a Psychic / Grass Type. 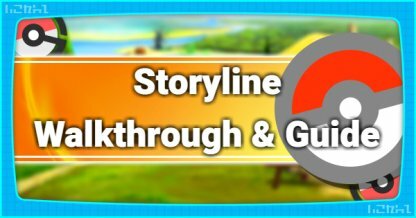 It is capable of learning the Ground Type move "Earthquake" which is another weakness of Jesse & James's roster. Starmie Another fast-hitting Pokemon, Starmie can also deal Psychic attacks on Jesse & James's Pokemon. Rhydon Rhydon has very strong attack power and can dish out massive damage using its Ground Type moves such as "Earthquake" and "Drill Run". 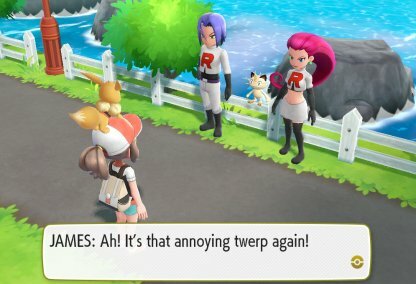 It may not be the best idea to use Pikachu or Eevee. 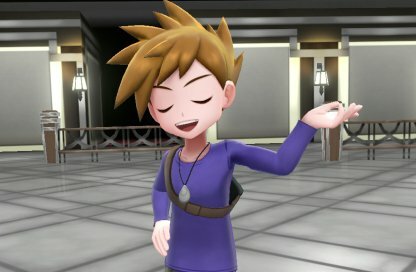 Pikachu's moves are not effective against Arbok & Weezing. 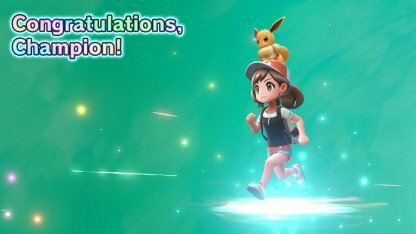 Eevee however, can fight using Glitzy Glow, but only if other recommended Pokemon are not available. Pikachu Pikachu's moves won't be very effective in this battle. It's best for Pikachu to sit this one out unless there's no choice otherwise. 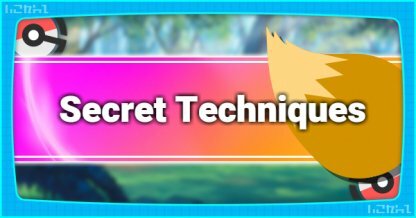 Eevee "Glitzy Glow" is a Psychic move with an additional effect of "Light Screen" that Eevee can use to effectively attack. However, there are other Pokemon better suited in this fight. 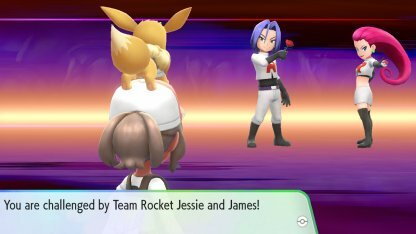 Jesse & James are two iconic Team Rocket members that you first meet in Mt. Moon. 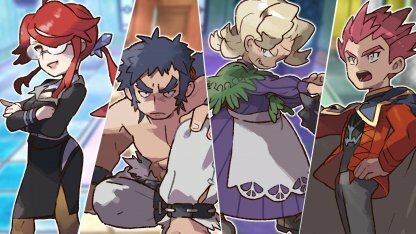 You'll battle them again and again throughout your journey in the Kanto region.